As we all send kids back to school or off to college and transitioning from summer vacations and relaxation, the end of August can feel like a major transition. Pick from these to-dos to create your perfect August checklist. 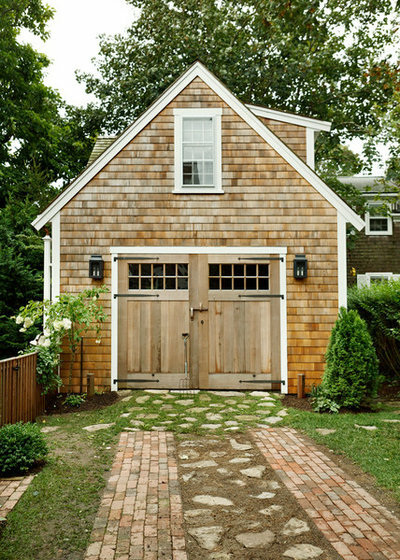 Finish up outdoor projects. 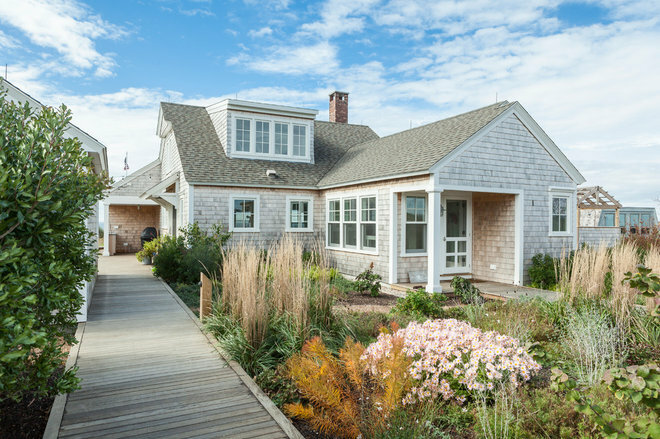 Make use of the long August days to finish up any outdoor projects you started (or intended to start) over the summer, from cleaning the gutters to adding a new deck. Check your home for signs of pests. It’s not a pleasant subject, but being proactive when it comes to pests in and around your home is much better than trying to solve a pest problem that has gotten out of hand. The Environmental Protection Agency recommends taking preventative measures such as removing sources of food, water and shelter, and closing off places where pests can enter and hide. If you do need to use pesticides, choose the lowest-risk product first, and use according to the directions. If you hire a pest control pro, ask him or her to use bait and crack and crevice control when possible — fogging should be a last resort. Clean and store summer gear. Once the last beach day is behind you, take the time to clean out the buckets, shovels and boogie boards so they’re fresh and clean for next year. Toss out cracked or broken toys, and shop end-of-season sales to replace items if needed. Clean carpets and floors. Sand and garden dirt tracked in over the summer can really take a toll on floors. Vacuum and mop floors, and have area rugs and carpeting professionally cleaned if needed. Organize family photos. Have a bunch of new photos from your summer adventures? Take this opportunity to sort and organize them — back up digital photos with cloud-based storage, and make an album or a book of recent photos. 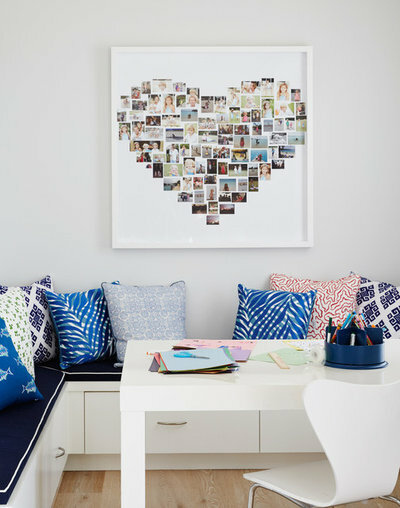 If you would like to display some of your photos but are finding it difficult to choose, put them in a big collage instead (like the heart shown here) or hang them from clothespins or bulldog clips on a wire. Get organized for back to school (and work). 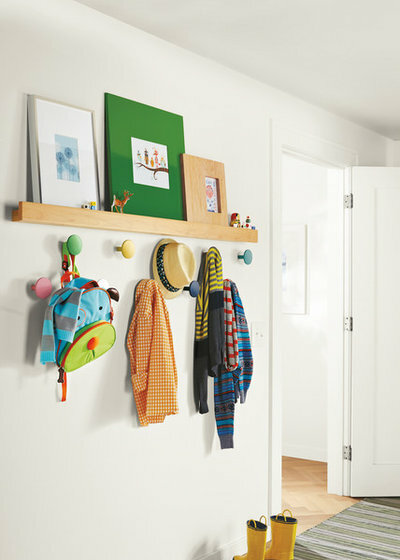 Consider what would make this fall run more smoothly for your family: a few extra hooks in the entryway to handle coats and bags, perhaps? Or if papers are a constant problem, take the time now to set up a simple filing system and an inbox for each family member. Check emergency kits.Emergency supplies don’t last forever — open up your kit and check expiration dates on food and any medications; replace as needed. Don’t have an emergency kit yet? Make this the month you create one. Clear the way for easy weeknight dinners. A too-packed kitchen (and fridge, and pantry) can make meal prep harder than it needs to be. 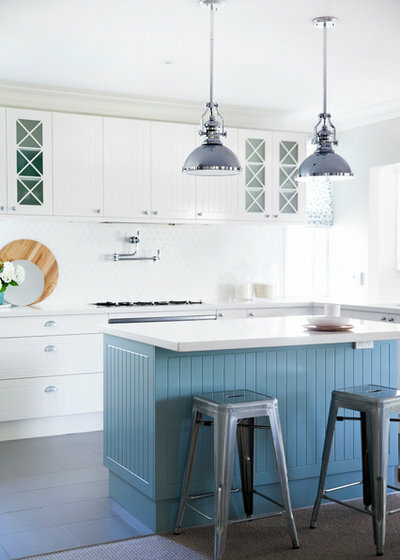 Clear away clutter to create a clean workspace on the counter, and remove expired, stale and unwanted food from the pantry, fridge and freezer. Donate unwanted and unexpired foods in their original packaging to a local food pantry. Organize closets before fall shopping. Before making any new purchases, spend some time assessing what you already have in the closet: Try on clothing, fold and hang up any clothes on the floor, get rid of items you don’t wear and make a list of what you need. Doing this before shopping can help save money and prevent cluttering up your closet. Clean out the garage. If you haven’t cleaned out your garage in a while, it’s likely this project will take an entire weekend (or more), so plan accordingly. It helps to think ahead and find out where you can take items (donations, hazardous waste, things to sell) before starting, and get a dumpster if you think you will need it. And if you need help, consider hiring someone to assist you with part or all of the process. Schedule some do-nothing time.It can be surprisingly hard to relax and simply do nothing, even when you do have a pocket of free time. I find that the key is not calling it “free time” at all: by planning to do nothing, you are actually giving yourself permission to fully relax. So what do you do during do-nothing time? 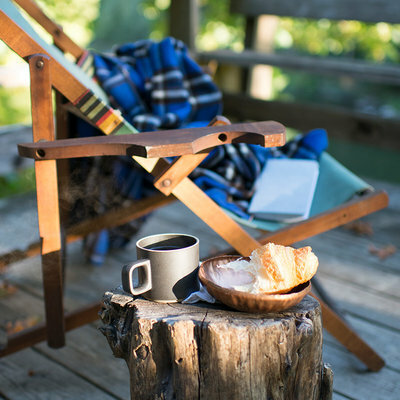 Sipping from a mug of tea or tall glass of iced tea on the porch with a good book tops my list. Tell us: What’s on your to-do list this August?